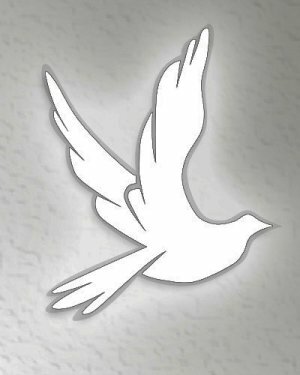 Obituary for Helen G. Henry | Kenworthy Funeral Home, Inc.
Helen G. Henry, 87, of Hanover, PA, entered into God's eternal care Saturday, August 25, 2018 at the Rest Haven Nursing Center, York, PA.
Born January 1, 1931 in Emmitsburg, MD, she was the daughter of the late Stewart and Helen (Wenschoff) Witherow. Helen was the loving wife of the late John A. “Jack” Henry who died August 24, 2012. Helen was a member of St. Joseph Catholic Church, Hanover, PA, where she was a Eucharistic Minister and taught SRI for over 20 years. Helen worked at Lincoln Intermediate Unit #12 for over 25 years until her retirement. She than worked for 15 years at the YMCA Children development program. Helen loved being around and teaching children. She especially loved being with and spending time with her family. 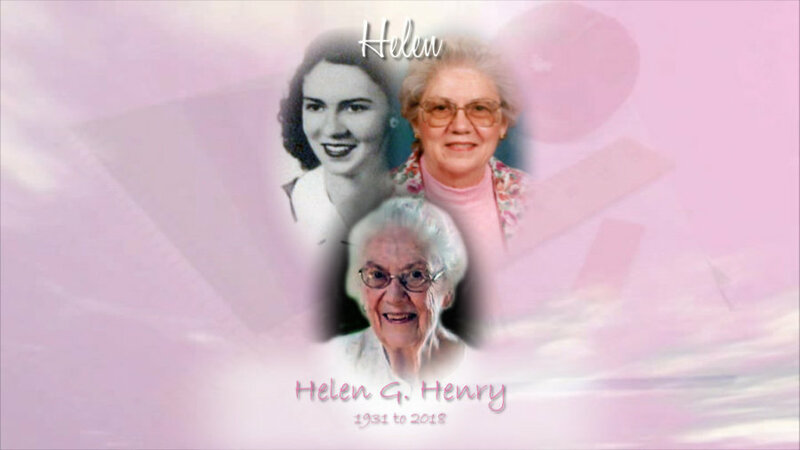 Helen is survived by two sons, Joseph M. Henry and wife Julie, Thomas C. Henry all of Hanover, PA, one granddaughter Emily O’Keefe and husband Tommy of Baltimore, MD, and daughter-in-law, Kathy Henry. She was preceded in death by one son Mark P. Henry, one brother Cheston Witherow and one sister, Selma Roelecke. A Mass of Christian Burial will be held 11:00 AM, Saturday, September 1, 2018 at St. Joseph Catholic Church, 5125 Grandview Road, Hanover, PA, with Msgr. James M. Lyons as celebrant. Burial will be in St. Joseph Catholic Church Cemetery, Hanover, PA. A viewing and time to share memories with the family will be held from 9:30-11 AM, Saturday, September 1, 2018 at the church. In lieu of flowers, contributions in honor of Helen may be made to St. Joseph Catholic Church, 5055 Grandview Road, Hanover, PA 17331.